We've been waiting for a promo like this! (SPOT.ph) Skincare junkies, it looks like February is going to be your month! 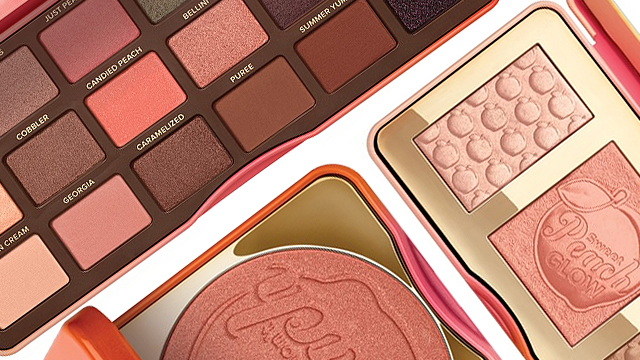 You have the perfect excuse to hoard all your favorite Estee Lauder products because they're having a February Gift Time promo from February 1 to 28. 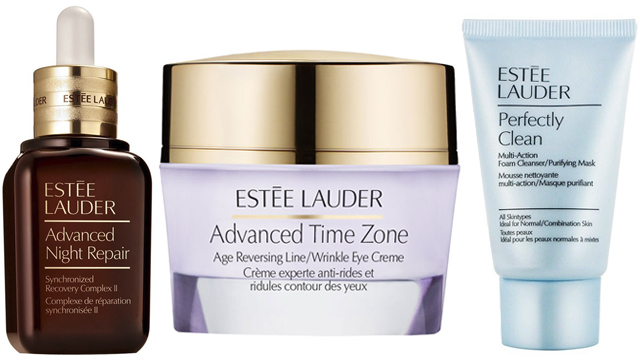 Pro-tip: Their Advanced Night Repair eye cream is one of our absolute favorites. 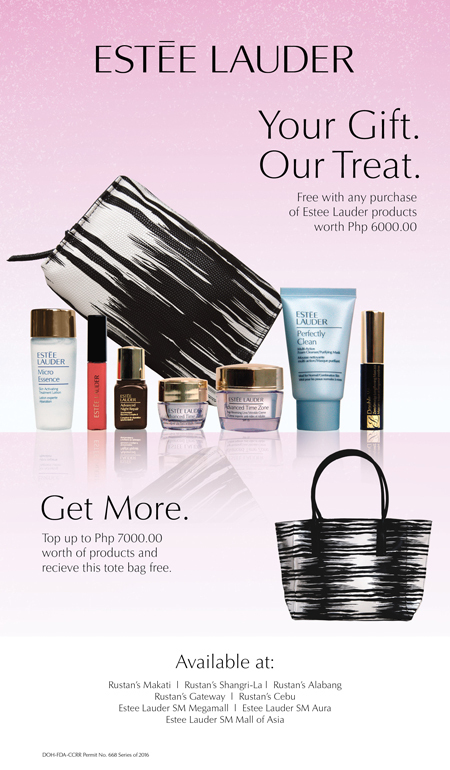 All you have to do is purchase P6,000 worth of Estee Lauder products to get a free skincare set and a pouch. 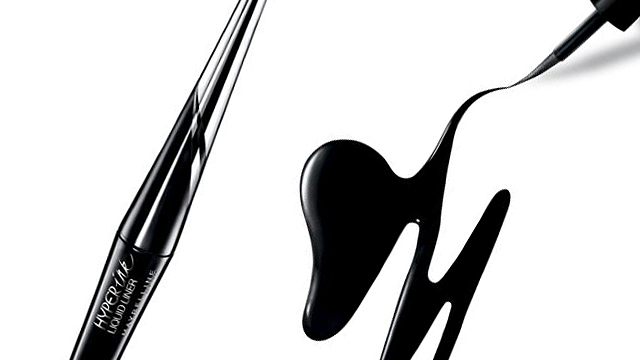 The skincare set includes a travel-sized selection of some of their most popular products, like the Micro Essence Treatment Lotion, Pure Color Gloss, Advanced Night Repair, Advanced Time Zone Eye Cream, Advanced Time Zone Moisturizer, Perfectly Clean Purifying Mask, and Double Wear Lengthening Mascara. 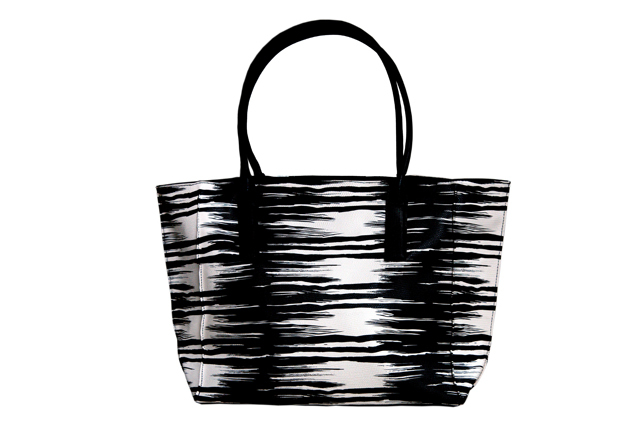 All products fit inside this chic Estee Lauder Zebra Pouch! Oh, and if you step it up and spend at least P7,000, you get a free tote bag, too!